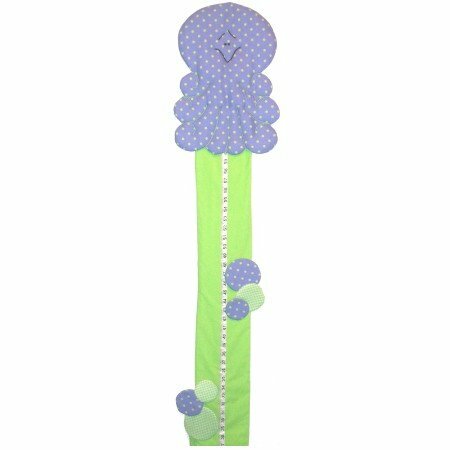 Octopus growth chart will captue your little one's imagination. This charming octopus will match under the sea themed decor. Octopus growth chart provides a fun way to record your child's height without marking the wall. Your child will love to see their name featured on their very own unique, personalized growth chart. Makes a great gift. Available as shown. 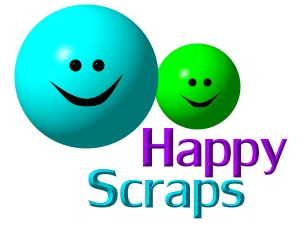 Free personalized name with scrapbook style letters (up to 9 letters) is included!